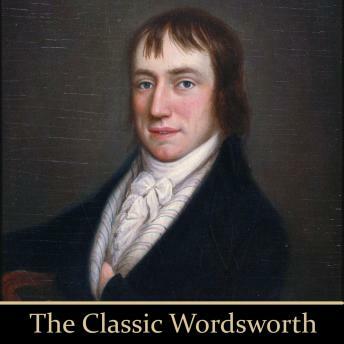 William Wordsworth was amongst the greatest of English Poets. Included here are selections that put into perspective his great talent. The works are brought beautifully to life by Sir Cedric Hardwicke.